Claire, far right, with her O-RETINAS RET cohort at the closing poster session. Edmund Optics (EO), Inc. is where my industry experience took place. In 1942, EO started as a supplier of optics and science items for hobby and educational purposes. As EO celebrates its 75th anniversary, they have become a leading manufacturer and supplier of lens and optics equipment worldwide. The site visits to the Edmund Optics Tucson office included shadowing the employees of the following departments: research & development, design, and customer service. Edmund Optics Tucson office included shadowing the employees of the following departments: research & development, design, and customer service. I started in the research and development (R & D) department. The task on this day was to find the right combination of pressure, direction of movement, and composition of slurry to create a suitable cylindrical lens. This involved measuring a 3-dimensional surface of the blank (lens), using a light meter to take a picture of the surface of the lens, and polishing the lens by adjusting the factors involved (time, composition of the polishing slurry, the polishing pad, the pressure applied to the blank (lens) and the configuration of the movement of the polishing pad). The measurement and picture of the blank were done by machines. However, the polishing of the blank (lens) required an understanding of physics, chemistry, and mathematics, and experience in the use of the materials used. Claire presents her project to her Edmund Optics hosts. My second visit was to the design department. When a customer needs a specialized optics system, they talk to the design department. The process begins with the optics design engineer communicating with the customer. The design engineer then creates a design of the optics system that meets the requirements of the customer. Once an optimal choice of components has been made, the design engineer creates a blueprint of the optics system and sends it to the mechanical engineer. The job of the mechanical engineer is to analyze the optics system blueprint and make decisions on whether the design is physically possible to build. Then the mechanical engineer will consider the materials and the fabrication process and, if necessary, will make modifications to the design. If the specifications are too tight or limiting, then the mechanical engineer will send the blueprint back to the design engineer with recommendations for improvement. Once a blueprint has been finalized, it is sent to the manufacturing location in Barrington, New Jersey. In the lab at the University of Arizona. My third visit was to the customer support department. There are two types of employee positions in this department, customer support and product support. Most of the customer support employees have engineering degrees. A customer support employee must be familiar with the optics in the EO catalog. To learn about optics components newly-hired employees go through five weeks of training. This training includes phone etiquette, product identification in the EO catalog, and a personality evaluation. Once training is complete the customer support employee is ready to process online and phone orders. What happens when a customer calls to order an optics component but doesn’t know whether it is the right one? Then the job goes to the product support employee. These are the employees who help the customer make a product choice based on their needs. They are trained to determine whether EO has the correct part or if the part needs to be a custom made. As I reflect on my site visits with Edmund Optics, Inc., I realize their success in the lens and optics equipment business is because they have a knowledgeable workforce. Almost every employee at EO, even the customer support employee, has an engineering degree. The employees at EO know optics. The field of optics is presently experiencing rapid growth and for EO to keep up with the demand for precision lens and optics components, they need to have well-trained and knowledgeable employees. The knowledge EO employees bring to their jobs is invaluable. My students…must also be equipped with a toolbox filled with 21st century skills, such as critical thinking, creativity, innovation, communication, problem-solving, analysis, and research skills. It’s my job to get them there. How have these visits impacted me professionally? The implications for me as a science teacher are I need to stay abreast of the latest educational trends, I need to have a sound knowledge of the subject matter I teach, and I need to continually update my catalog of instructional strategies. If my students are going to be ready for a career that requires them to be technologically savvy, not only must they be aware of the latest trends in their chosen field, they must also be equipped with a toolbox filled with 21st century skills, such as critical thinking, creativity, innovation, communication, problem-solving, analysis, and research skills. It’s my job to get them there. How will I convey the importance of this message to my students? I need to communicate to my students the importance of knowing their subject matter and of developing the skills and learning strategies that will make them great employees. I can help my students know their subject matter by including instructional strategies that include components of inquiry and discovery. I can help my students further their knowledge base by including assignments that include information gathering with the use of technology. I can include lessons that combine the engineering design process with opportunities for students to report/present their findings. As I provide these types of learning opportunities for my students, I will remind them that the skills they are practicing in our classroom are the very skills they are going to need in STEM careers. Learn more about applying to the O-RETINAS RET Program! Learn more about Edmund Optics. My name is Claire McKenzie. I graduated from the University of New Mexico in 1988 with a Bachelor’s degree in math education and completed the teacher certification program by 1991. My teaching career began at Manzano High School in Albuquerque, New Mexico. For the next 7 years, I taught middle and high school mathematics in northwestern New Mexico. I took a leave of absence to raise and homeschool my children. Returning to teaching in 2012, I accepted a position to teach developmental math at New Mexico State University in Grants, New Mexico for three years. Once I became endorsed to teach secondary science, I accepted my current teaching assignment as the STEM physics teacher at Los Alamitos Middle School in Grants, New Mexico. didn’t really think of it in great detail as I know that this company is incredibly prominent and would never select an undergraduate to do an internship with them. Fast forward after the phone call, I was shocked and jittery because I didn’t know what had just happened to me in the past hour. 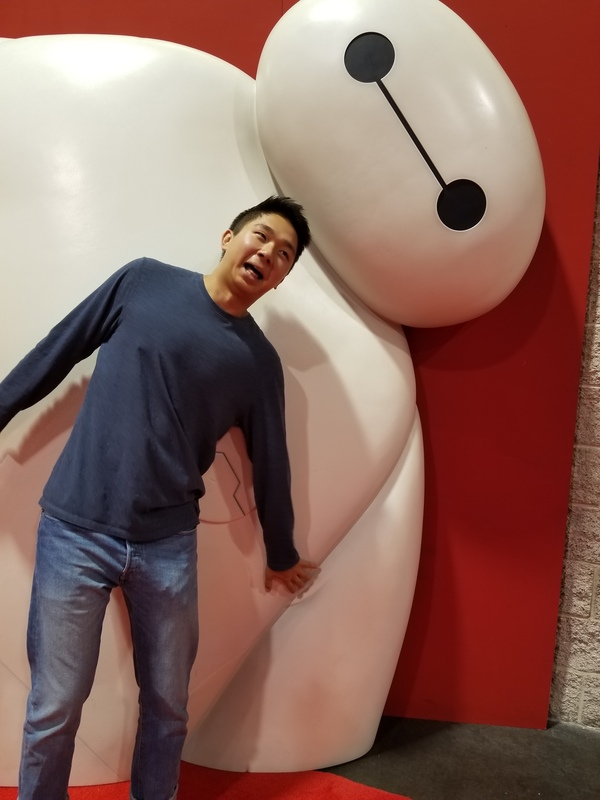 I just got my first internship with none other than Walt Disney Imagineering! Mind you, I am not a big Disney follower. I did, however; play video games on the classics of my era, as I didn’t really enjoy the movies, such as The Lion King, The Little Mermaid, and Aladdin just to name a few. But that is the full extent of my Disney knowledge. Within Walt Disney Imagineering, I was under the Disney Research group and what we did was more academia focused where we write papers and patents. Essentially, we are pretty far away from the actual implementation in the parks. was not strictly confined to the scope of my job. My boss and I were essentially full-time researchers and part time optics consultants. Day-to-day work life at the company is amazing, to say the least. Everyone around me was incredibly passionate about the things that they are doing and also many of them are leading scientists or professors in their field. As an intern, work life was also incredible. 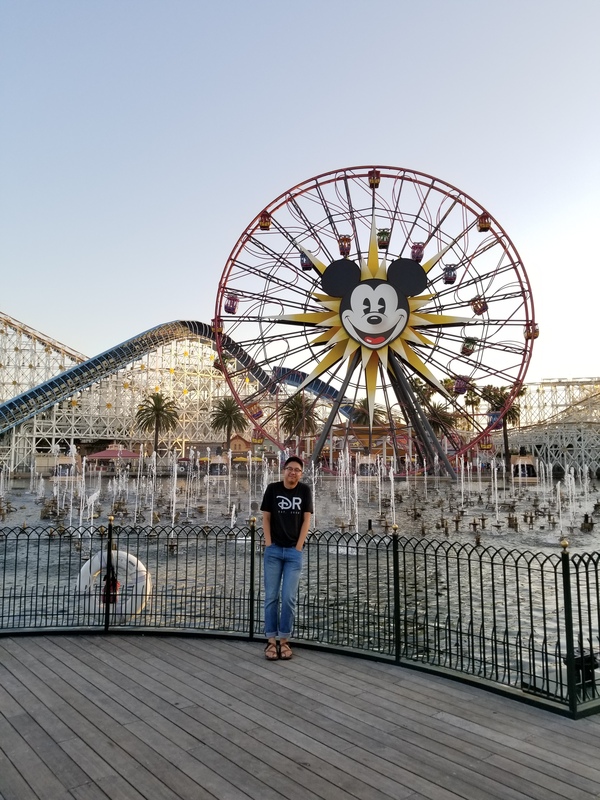 There are many events for interns such as overnight tours at the parks, lunch meet-ups with other interns, lunch meet-ups with an assigned mentor within the company, “take the day off and go to the park while you are getting paid” day, ping pong tournaments, I can go on and on. Now that my internship has ended, I am officially a fairly big Disney fan. Trust me it is hard to resist the atmosphere of happy ending movies, the song “Let it Go,” crazy state of the art animations while putting a story behind it, and of course the free admission to the parks as an intern. Trust me it was incredible! Please be weary that I am about to use some face palm worthy clichés. All in all, this summer has been a fairy tale to me. A lot of people might not believe it but it was one of the most, if not the most, magical experiences in my life. 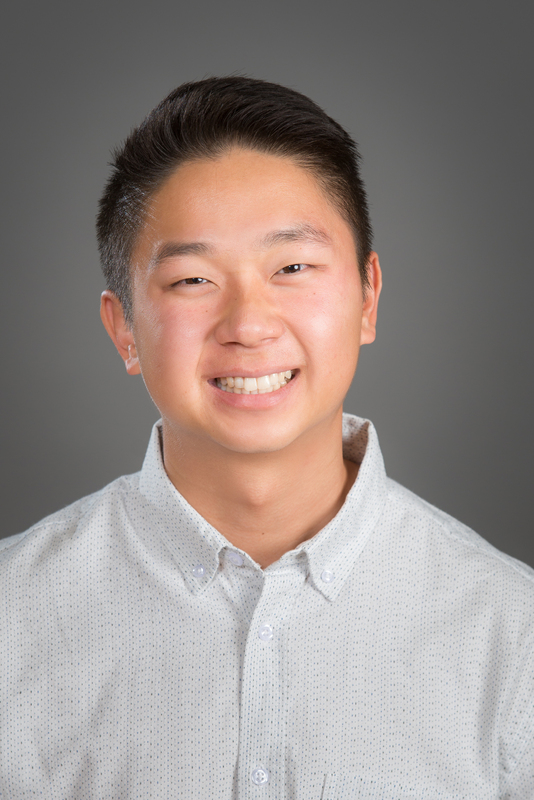 Feibien Cheah is an undergraduate at the University of Arizona studying Optical Engineering with a minor in Mechanical Engineering. Previously, Feibien worked with Pierre Blanche under the CIAN fellowship on 3D heads up displays and optical switches. Currently, he is working with Roger Angel at the Steward Observatory Solar Lab doing research on CPV and off axis interferometer systems. 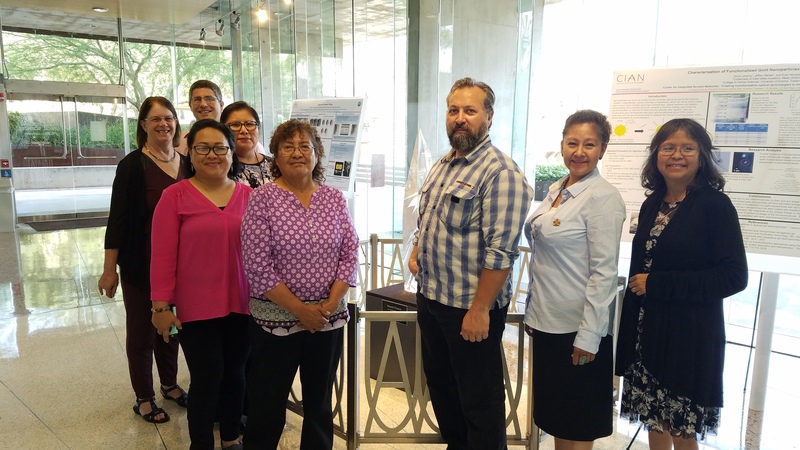 CIAN is excited to announce completion of the first summer of the Optics Research Experience for Teachers in Native American Schools (O-RETinas) Research Experience for Teachers (RET) summer program. 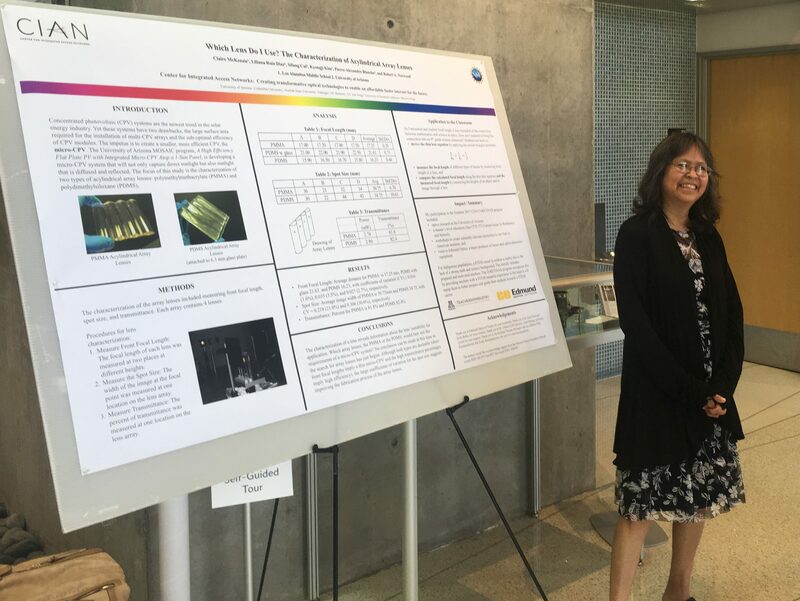 This innovative program program hosted four teachers during the 2016 summer in a variety of research labs in optics, engineering, and chemistry as well as invited them to participate in an industry practicum. 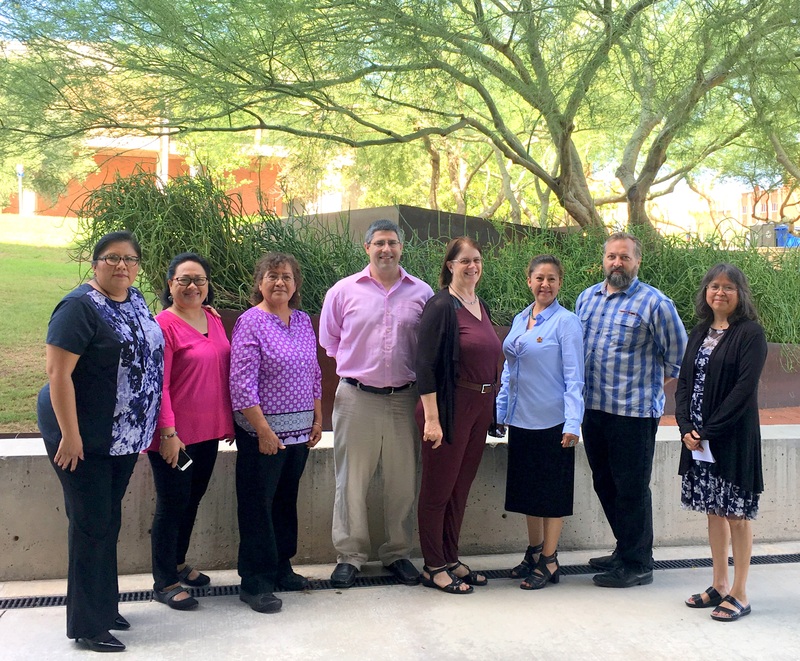 The teachers not only performed a guided research project in an innovative research laboratory but they also learned about industry applications, took a course at the University of Arizona, and participated in a number of culturally related workshops. CIAN will continue the O-RETinas program in Summer 2017. Visit the website to learn more about how to apply! CIAN is seeking additional industry mentors for the future O-RETinas programs. If you believe your company would be interested in hosting a teacher, please contact us! The Student Optics Chapter (SOCk) at the College of Optical Sciences is organizing an OSA International OSA Network of Students (IONS) conference coming up in the fall, and we would love to have some CIAN students attend. Registration is free, and the conference is packed with great opportunities for you. All out of town conference attendees will have their hotel paid for Friday-Sunday night at the Double Tree Inn and Suites. In addition, we have travel grants for international students and undergraduates. More information is on our travel page! This is a student conference! We have provided lots of opportunities for you to socialize with your fellow OSA students from around the globe, such as spending an evening in downtown Tucson, visiting the world renowned Desert Museum, a social poster session, and other chances throughout our four days together. A sit down breakfast is provided every morning by the Double Tree, and nearly all other meals will be covered by the conference. Our invited speakers include the director of the BIO5 institute Dr. Jennifer Barton, and Oculus Rift Lead Engineer Dr. Scott McEldowney. We will have two additional keynote speakers, and are waiting to hear back from them to confirm. Our event programming includes panel discussion about careers in industry and academia, as well as learning how to best manage your student chapter. 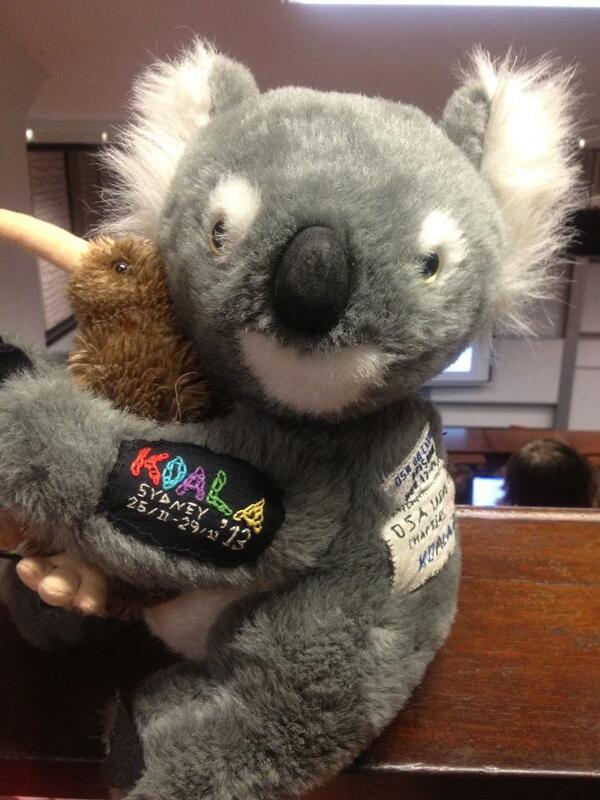 More information on conference programming and events can be found on our website! You can register for the conference on this page on our website, which also includes instructions on how to submit your abstracts for consideration. Thanks so much! I hope to see you in the fall at IONS Tucson 2016! NSF Fellow Benjamin Cromey is pursuing his PhD in Optical Sciences and Engineering at the University of Arizona. 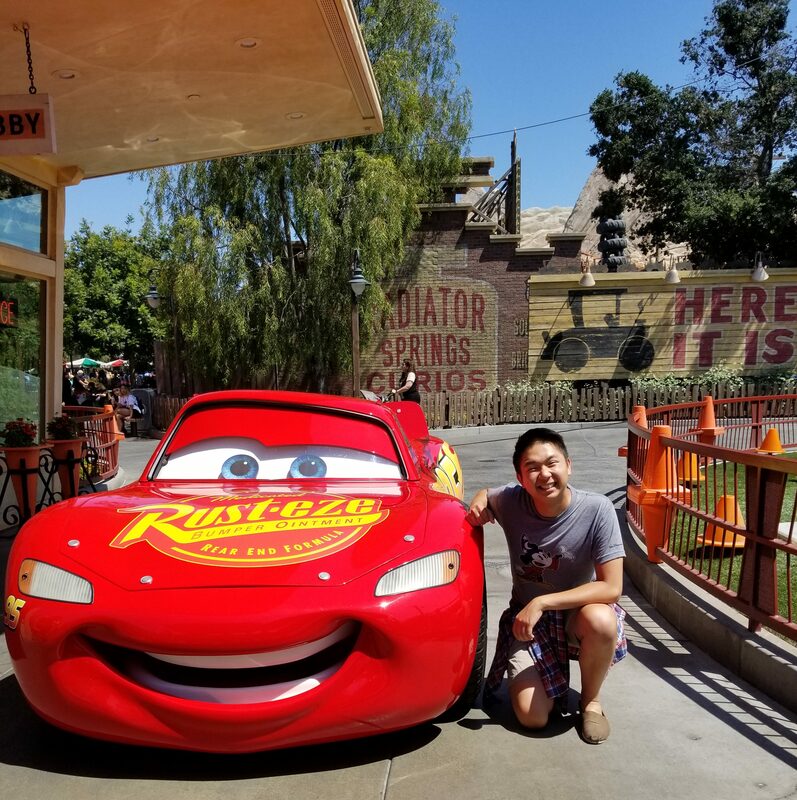 As a member of the Optics Ambassadors and the Vice President for the Student Optics Chapter, optics outreach is one of his passions. He participated in the 2012 IOU program with CIAN and worked with 3D Holographic Displays as an undergraduate. Currently, he works with Dr. Khanh Kieu on fiber lasers and Multiphoton Microscopy. Ben’s posts. During my attendance at the National Ground Water Association conference I had the opportunity to present my research to the attendees. My research presented was from an internship conducted at the University of Arizona during the summer of 2015. In addition, the research presented was from a combination of two Hydrology graduate students and a professors work. The NGWA conference was primarily focused on ground water quality in the Southwestern area of the United States. Also, the conference included water discharge/recharge in urban areas, climate change, private well inspections, water toxins, public awareness, water conservation, and local water rights. Throughout the conference I gained valuable information about the ground water quality in the surrounding area that I may be able to use for future research. This opportunity could not have occurred without the assistance and funding from CIAN’s REU IOU-NA program, UROC, and NSF. Learn more about the IOU-NA Program and how to apply! 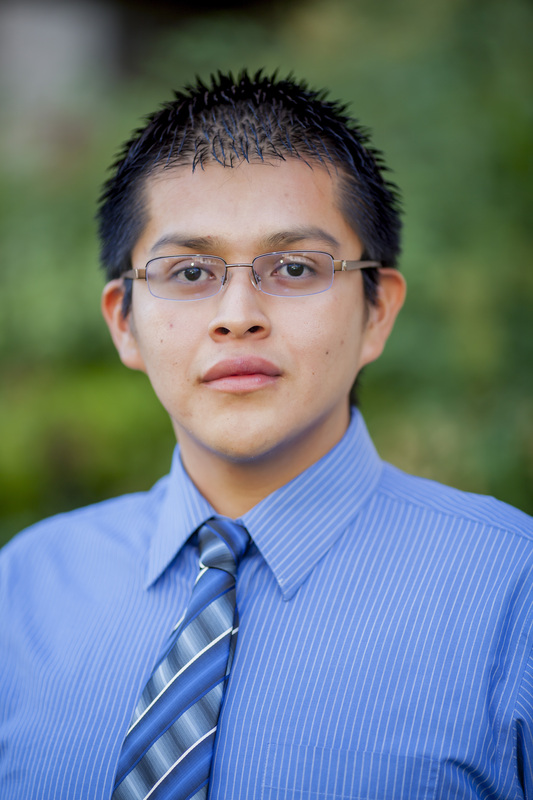 Galveston attends Fort Lewis College as an undergraduate student studying Engineering. Over the 2015 Summer IOU-NA REU program he researched “Changes in DOM Quantity and Quality in a Southern Rockies Forested Catchment Introduction” with Professor Tom Meixner. He hails from the Navajo Nation and the Táchii’nii – Red-Running-Into-The-Water Clan and Ashiihi – Salt Clan.